The Colorado Basin Roundtable (CBRT) is a group of water managers and stakeholders who work to solve water-related issues within the Colorado River Basin in the state of Colorado from its headwaters in Rocky Mountain National Park to the Utah state line. In addition to providing information and action, the CBRT is a source of funding for numerous and varied water projects within the basin. Established in 2005 by the Colorado Legislature, we are a group representing the various water interests within the Colorado River Basin so that we can work together to solve water-related needs for the future of the basin and the state. Our goals are to protect, conserve and develop water supplies within the Colorado Basin and the Western Slope of Colorado for future needs. WATER. IT’S NOT JUST FOR DRINKING. The purpose/mission of the Colorado Basin Roundtable is to develop long-term solutions to intra-basin water needs, and collaborate with the other eight Roundtables in the state to find solutions to inter-basin water issues. Our members include people from agriculture, domestic water providers, environmental and recreation entities, and interested citizens. 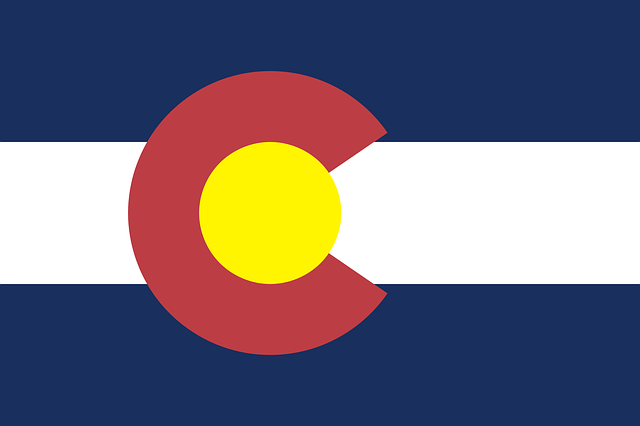 The Colorado Water Plan is a roadmap that leads to a productive economy, vibrant and sustainable cities, productive agriculture, a strong environment, and a robust recreation industry. It sets forth the measurable objectives, goals, and actions by which Colorado will address its projected future water needs and measure its progress. The Colorado Basin Roundtable, in conjunction with the state’s other eight Basin Roundtables, was tasked with submitting a Basin Implementation Plan as its contribution to the Colorado Water Plan, by identifying how future water needs will be met through existing or new projects, policies, and processes to the year 2050.